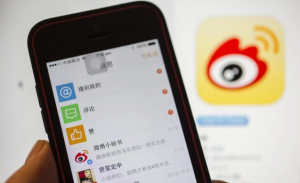 Chinese social media giant Weibo, which was launched in 2009 and has more than 400 million monthly active users started to look for the overseas market. The social media platform is considering launching new products in different languages aiming to find new users and new countries. This is the same strategy adopted by TikTok – short form video sharing app – that has become widely popular in other countries this years. However, it is well known that Chinese tech firms are not always welcomed overseas since most of them are known for their censorship and sometimes even fake news, which raises some concerns in foreign countries. The Chinese consumption patterns have been changing in the last few years, which is reflected in the increasingly willing to purchase more high quality products. 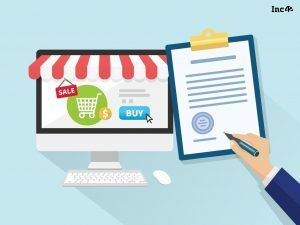 In order to adapt to the new trends, the Chinese government announced that they will lift the tax-free ceiling for personal cross-border e-commerce retail purchases. 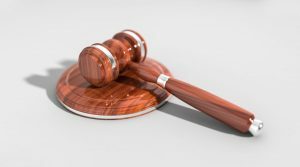 The new regulation will be implemented at the same day as the new Electronic Commerce Law, on January 1, 2019. This change it is expected to have little influence on large international e-commerce players, however daigou – Chinese personal shopper – will be negatively committed. After the repercussions of the latest Dolce & Gabbana campaign last month, some comments have been raised about the increasingly challenging environment of the Chinese market. However, for some Western brands China’s new generations are not so hard to please, which is reflected in great campaigns that did have positive impact in the Chinese market. Clearly, understanding the gap between the cultural expectations and the current reality is crucial to any business succeeding in China. Additional tips are; focus on the present and the future; explore collaboration with artist or designers; and recognizing the increased awareness of Chinese consumers. All these are important steps to develop a good marketing strategy in China. 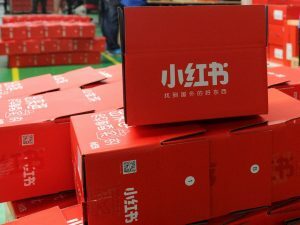 Alibaba’s platform Taobao started testing a new feature last week that includes product reviews from Xiaohongshu (better known as Little Red Book or RED). RED is a growing and promising social media platform where shoppers can write reviews and share previous experiences on a wide variety of topics. With this new feature Taobao aims to provide more product details to consumers. This way they hope to cover the notorious and growing influence of content on Chinese shoppers’ purchase decisions. But the question remains, is this a good or a bad development for RED? We think it might hurt the platforms standing more than it will do good to Alibaba’s Taobao. 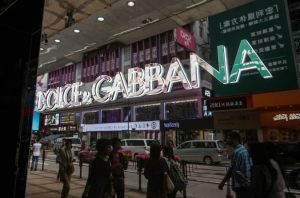 Dolce & Gabbana has cancelled its biggest promotional event of the year, that would take place in Shanghai, after Chinese celebrities and social media users reacted against the controversial advertising campaign that was posted on D&G’s social media accounts. The campaign shows a Chinese woman trying to use chopsticks to eat some Italian foods while a narrator offers instructions on how to eat them. 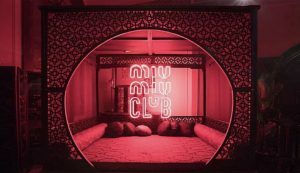 Many Chinese have accused the luxury brand to reinforce the cultural stereotypes and have alleged no understanding or appreciation of Chinese culture. When doing business in China is important to understand the cultural differences and have sensitivity to create campaigns. 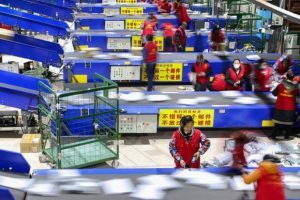 Between January and October 2018 retail imports of cross-border e-commerce reached 67.2 billion yuan in China, up 53.7% year-on-year. Not surprising the Chinese government places great importance on developing cross-border e-commerce and other new forms of trade. Officials have said that China will expand and improve the existing policies on retail imports and exports via cross-border e-commerce to widen opening-up and unlock the potential of consumption. After the repercussions of the latest Dolce & Gabbana campaign last month, some comments have been raised about the increasingly challenging environment of the Chinese market. However, for some Western brands China’s new generations are not so hard to please, which is reflected in great campaigns that did have positive impact in the Chinese market. Clearly, understanding the gap between the cultural expectations and the current reality is crucial to any business succeeding in China. Additional tips are; focus on the present and the future; explore collaboration with artist or designers; and recognizing the increased awareness of Chinese consumers.